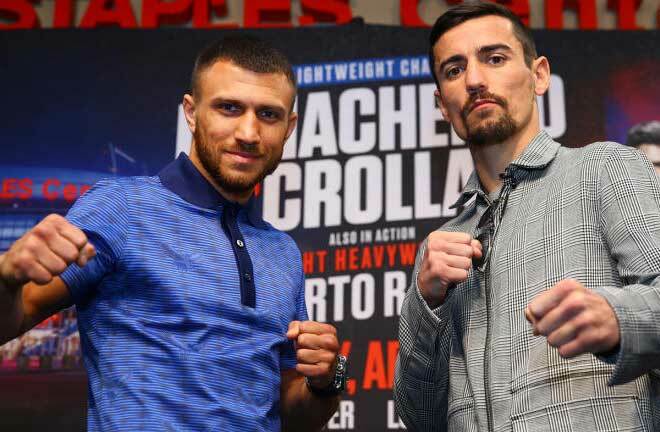 Anthony Crolla easily faces the toughest challenge of his career when he fights reigning pound-for-pound king Vasyl Lomachenko in a lightweight title fight this Friday, April 12 at the Staples Center in Los Angeles. Loma’s WBA/WBO straps will be up for grabs as his British foe looks to pull off what would be a massive upset. Loma (12-1, 9 KOs) enters yet another fight as the overwhelming favorite and on the heels of a December win over Jose Pedraza. This modern-day Picasso of boxing is considered to be the best technical fighter in the sport with impeccable defense and footwork that few opponents are able to cope with. His star-studded amateur career includes a pair of Olympic gold medals and an unprecedented 396-1 record. He set a boxing record by winning world titles in three weight classes in 12 fights, shattering the previous mark of 20 set by Jeff Fenech 30 years prior. Loma was named the 2017 Fighter of the Year by most boxing outlets after forcing all three of his opponents – Jason Sosa, Miguel Marriaga and fellow two-time Olympian gold medalist Guillermo Rigondeaux – to quit on their stools. 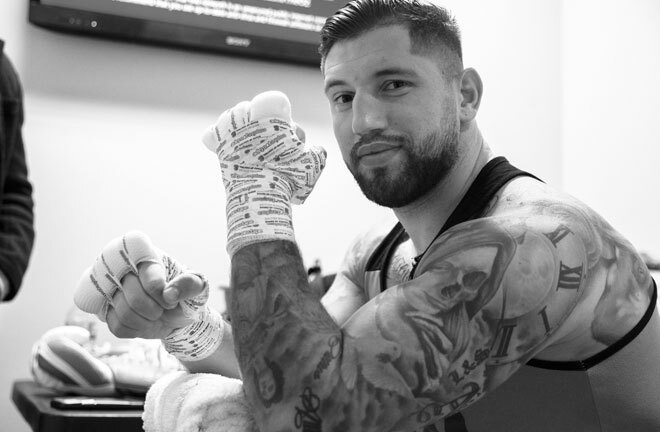 The 31-year old southpaw has fast hands and puts combinations together at a frenzied pace. He also possesses power in both hands to help bolster his 69 percent knockout ratio. In May 2018, he moved up in weight to capture the WBA lightweight title after rebounding from a torn labrum with a sixth-round knockout of Jorge Linares at Madison Square Garden. Loma knocked Linares down with a sickening body shot in the 10th round to stop the then defending champion. That December, he scored a pair of knockdowns to win by wide unanimous decision over WBO lightweight champion Jose Pedraza to unify the titles in front of a sold-out Madison Square Garden. Despite towering accomplishments, Loma’s biggest triumph has perhaps been his transition from the Olympic ranks and unparalled success since losing his second pro fight. Past performances suggest that Loma is really settling in at lightweight as he makes the second straight defense of his belt. Crolla (34-6-3, 13 Kos) is a former world champion and is coming off an impressive win over Indonesia’s finest boxer in Daud Yordan back in November. That performance marks three straight wins following back-to-back decision losses to Lomachenko victim Jorge Linares. Crolla, from Manchester, England, turned pro in 2006 and won the British lightweight title in 2011. ‘Million Dollar’ won the WBA lightweight title with a fifth-round knockout over Darleys Perez in 2015 that ended with a vicious left hook to the liver. 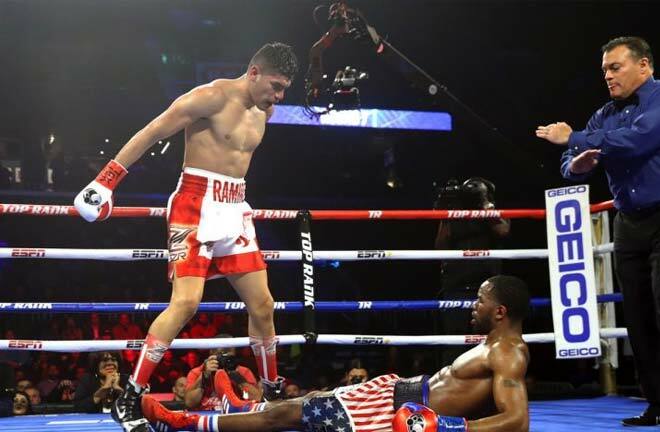 He then defended the belt with an upset seventh-round knockout win against Ismael Barroso before the losses to Linares. Crolla would bounce back though with three consecutive decision victories, including a quality win over former three-weight world champion Ricky Burns in October 2017. Loma was widely expected to face IBF lightweight champion Richard Commey until the Ghanaian pulled out because of a hand injury forcing Loma to fulfill his mandatory against Crolla. It will be Crolla’s first fight on U.S. soil and only his second outside of the U.K.; having fought once in Germany in 2008. 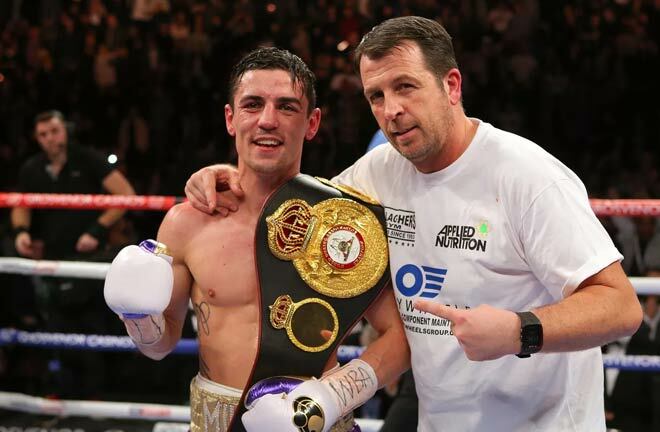 Guts – You can also call it courage or heart but it’s one of the most underestimated qualities that all boxers need and Manchester’s Crolla has it in spades. He always comes ready to fight and I don’t see him backing down from this lofty assignment. Crolla is no knockout artist with just a 34 percent knockout ratio and will have to somehow summon the performance of a lifetime to unseat boxing’s premier wizard. Work Rate – Crolla might not be the best that the UK has to offer, but he stays busy with his always come forward-pressure style of fighting. 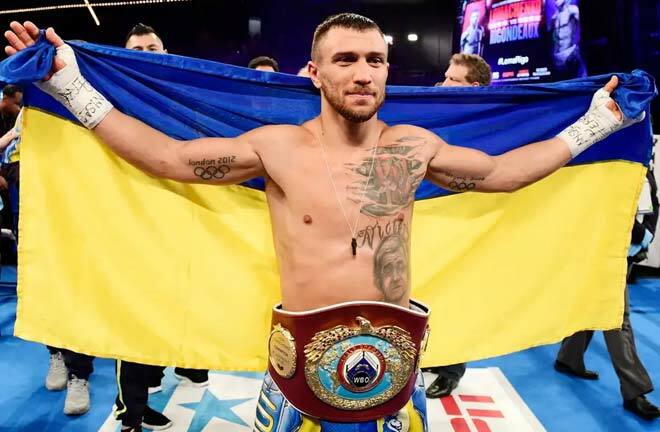 He can make this fight competitive by bringing his usual energy to the ring and can perhaps steal some rounds on the score cards if Loma doesn’t match that activity. Crolla does not have the power to turn the tide in this fight if things go bad but he excels at cutting off the ring and is a capable inside fighter. However, Crolla needs to be smart with that aggression since the champion is deadly accurate and could pick him off by simply countering effectively, which he does quite well. Wear-and-Tear? – As good as Loma is, he is beginning to show signs of aging, and his competition (or at least the weight gain) appears to be catching up to him. Linares dropped him in the sixth round last May and it was a legitimate knockdown as he was hit squarely by the former champion and put down. In that moment, Linares proved that the Ukrainian is human after all, and can be hurt if hit with the perfect shot. Crolla is not as powerful as Linares but he is not too far behind either. Pedraza repeatedly tagged Loma throughout their fight in December and succeeded in busting up his face though he still lost by a wide margin on the scorecards. Crolla has reportedly studied tapes of his past fights and this will be very instructive if he can apply those lessons on fight night. Unfortunately, Crolla has never shared a ring with an opponent of Loma’s caliber and it doesn’t help that he lost both times in stepping up in competition against Linares. 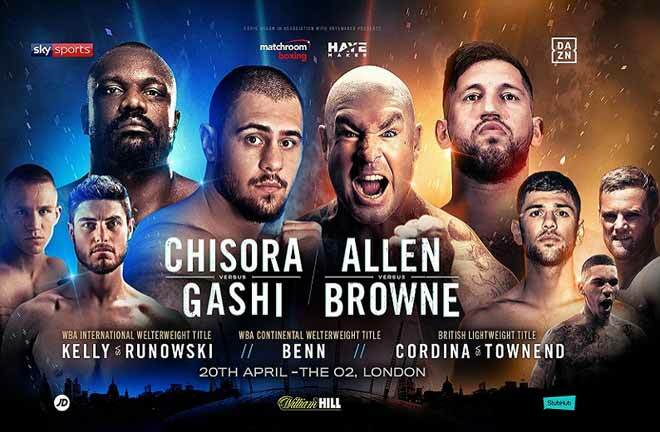 Loma is too good defensively to trade punches so the bigger Crolla will need to somehow impose his size to disrupt the champion’s rhythm and target the body, where he is most vulnerable. 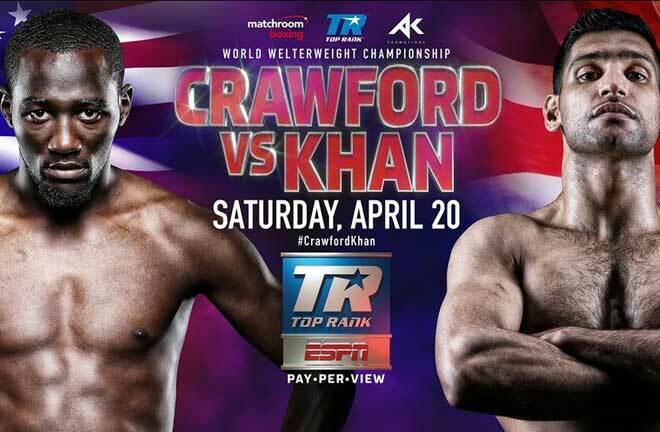 The Englishman is a good fighter but he is out of his depth here against a much superior opponent. I see this contest turning into an exhibition with Loma boxing circles around Anthony and deciding when to put him out of his misery. 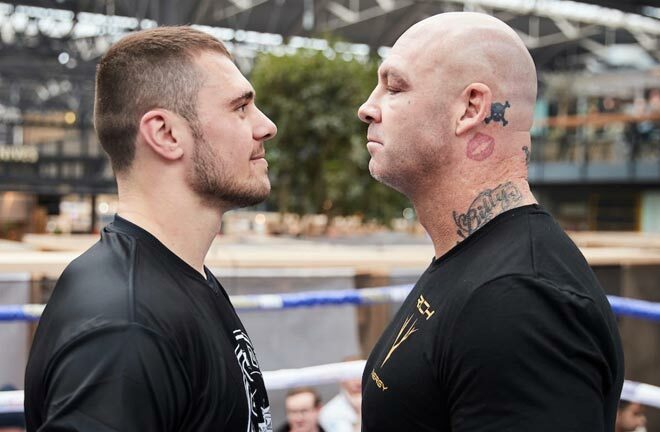 On April 12, Loma will likely walk through Crolla either by early knockout or after thoroughly picking him apart over several excruciating rounds before his corner mercifully throws in the towel.